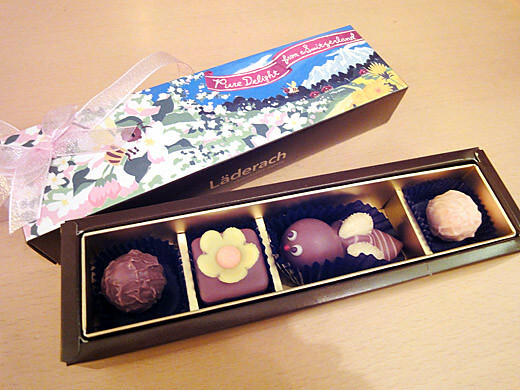 I’ve received some fancy chocolates as Valentine’s gifts from my family and friends. 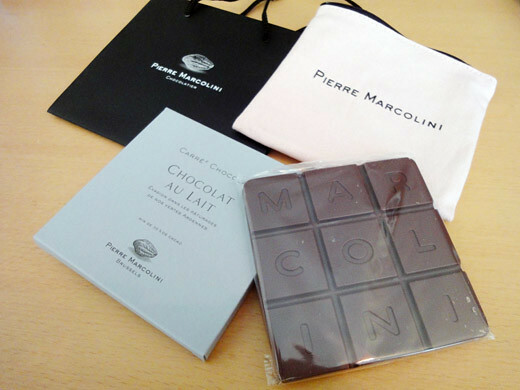 I am very happy to have the wonderful chocolates from them. 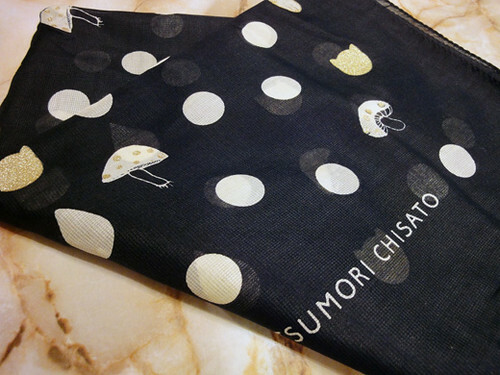 I am going to make a cup of tea for my lovely chocolates! 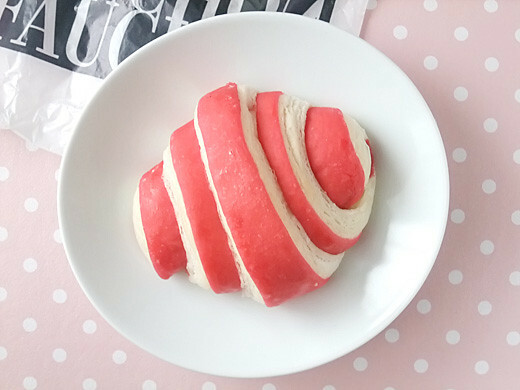 I’ve got a vivid pink croissant at Fauchon, named “croissant tigre a la framboise”. 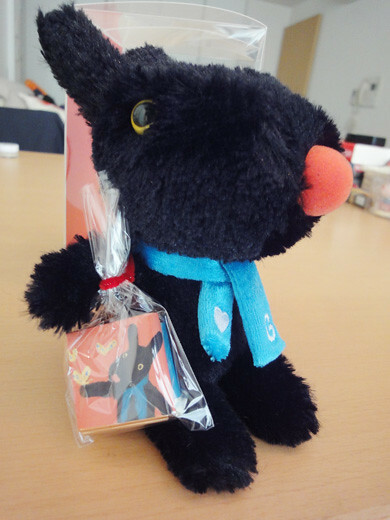 Yes, it’s like a cute colorful yummy tiger. 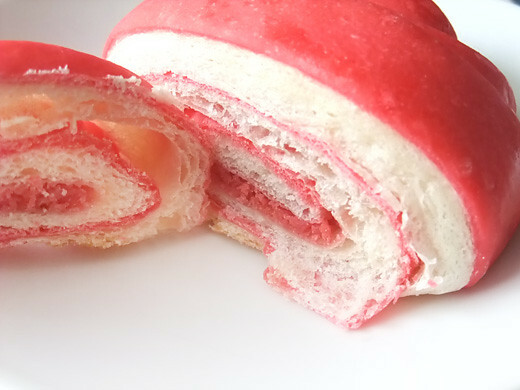 There’s three colors of beautiful tigers – pink framboise (raspberry), green pistache (pistachio), and brown chocolat (chocolate) were in the shop. 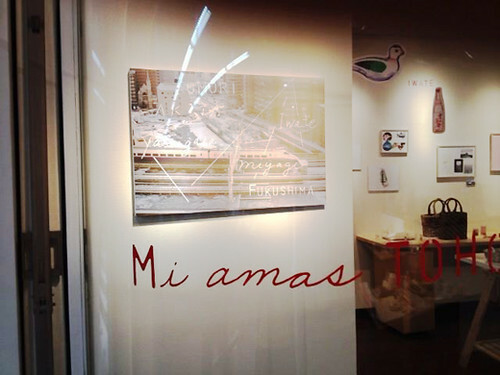 In the one year commemoration of the disaster from last year, the LOGOS GALLERY in Shibuya is holding an exhibition on the theme of Tohoku. 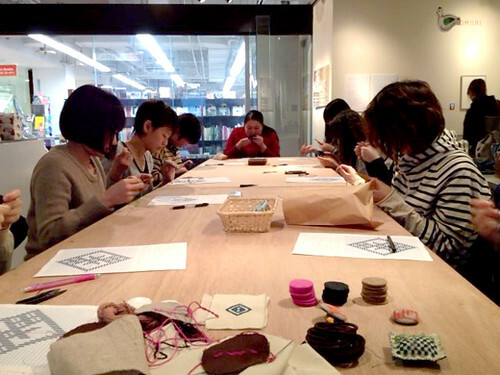 Within this, a workshop on the traditional embroidery of Aomori, KOGIN embroidery, was held. 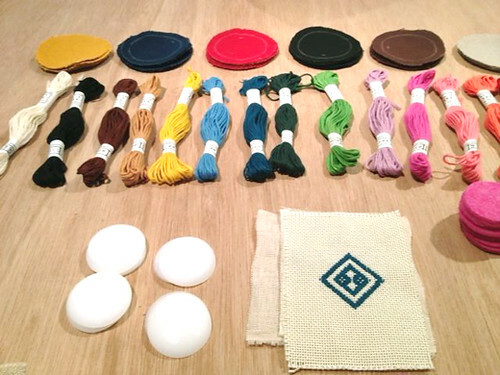 We made cute hair accessories with colorful thread and cloth. 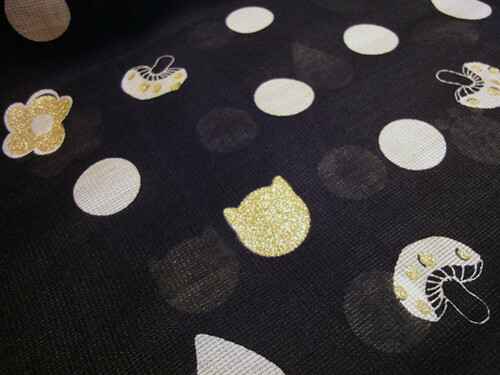 It would also look lovely if you put it on a bag. 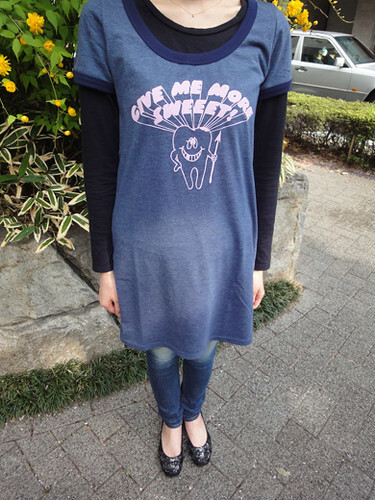 I got a lovely and funny tee shirt dress from MILK FED. 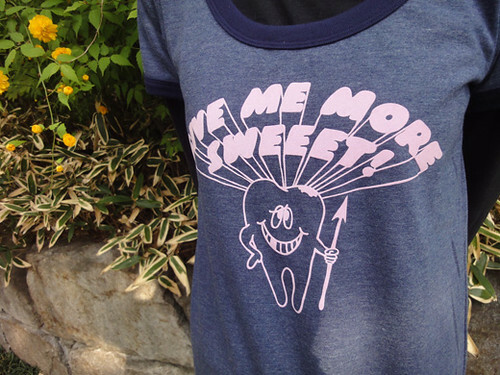 I can try it with skinny jeans to stay comfy. 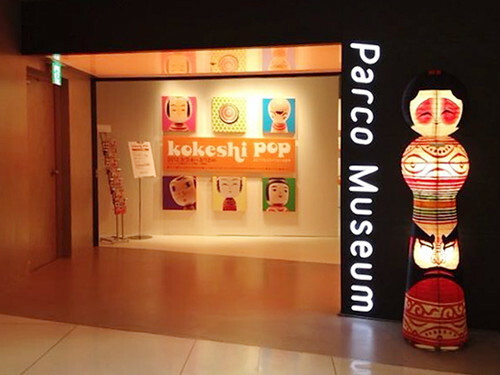 I went to the Kokeshi exhibit held at the Shibuya Parco Museum. 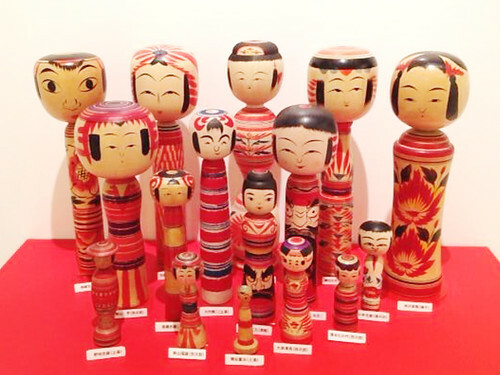 Kokeshi is a wooden doll that was made in the past as a souvenir for hot-spring bath guests. 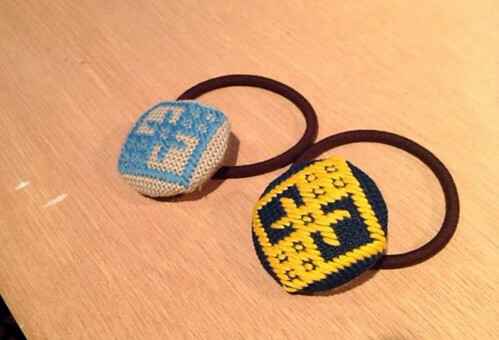 They are mainly made in the Tohoku region. 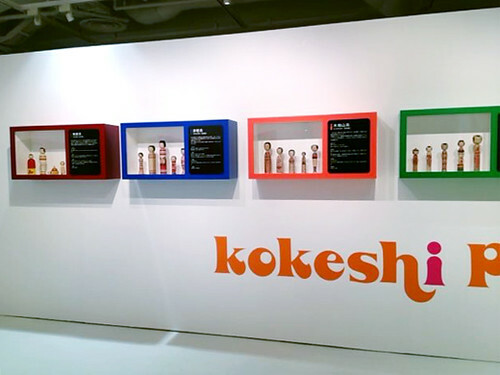 At this exhibition, Kokeshi made in each prefecture in the Tohoku region were on display. 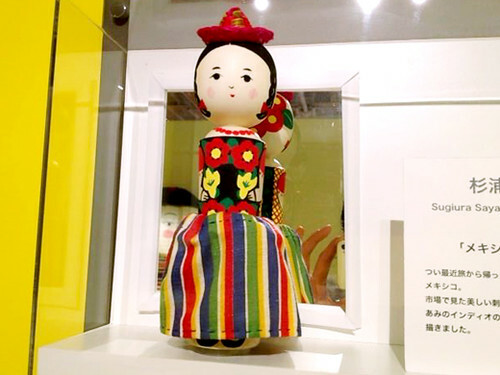 The atmosphere changes at little with each region and it was very interesting. 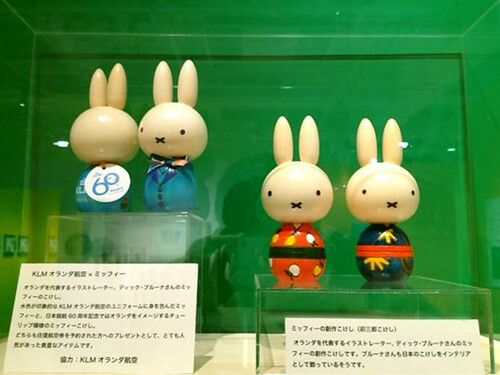 I liked the Mexican girl style one and the Miffy Kokeshi that was created from a collaboration with a Holland Airport. 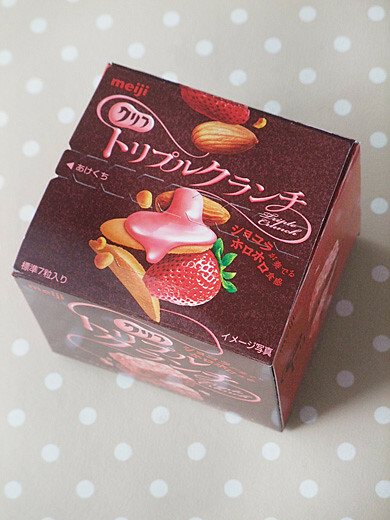 Crushed langues-de-chat and almonds were covered by strawberry chocolate. 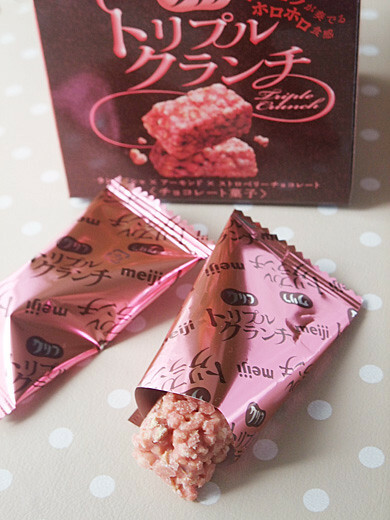 Good harmony of moist thin cookies and crunchy almonds. 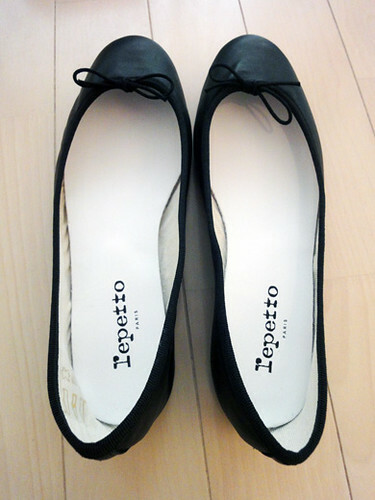 I got lovely ballet flats from Repetto. 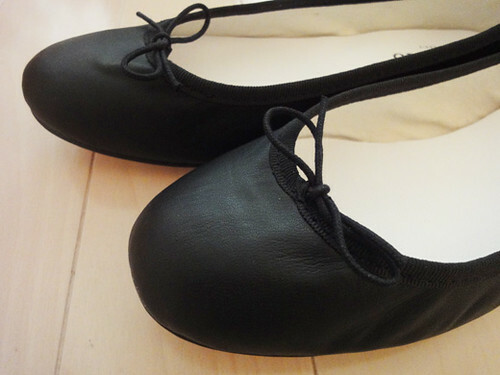 Repetto has produced a wide range of iconic ballet flats. 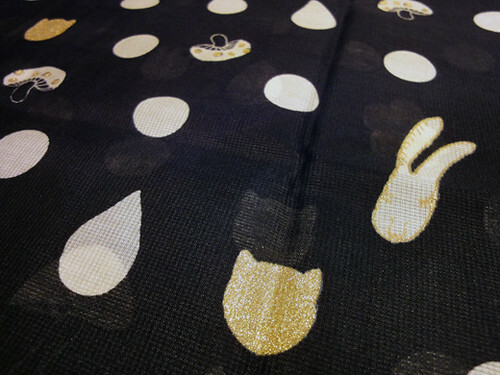 I’m going to wear these chic and comfortable black leather ‘BB’ pair with skinny jeans.